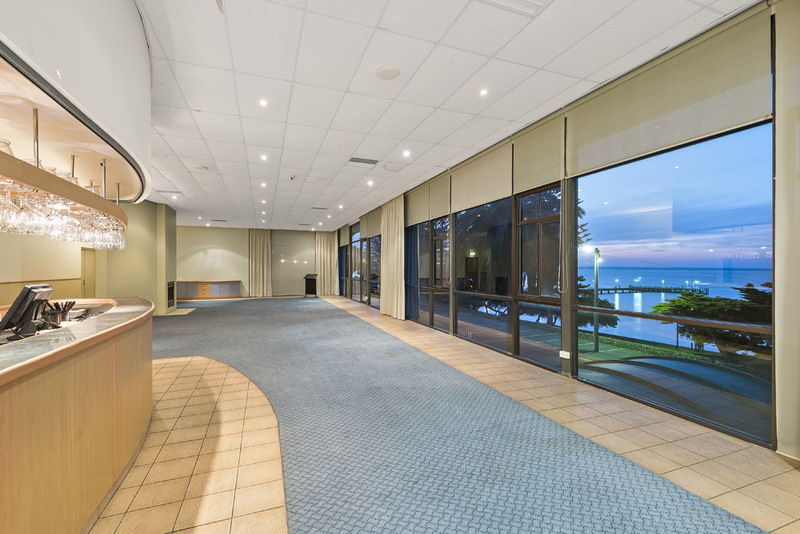 Our superbly located hotel offers absolute waterfront position with magnificent views over Western Port Bay.Less than 90 minutes from Melbourne & central to all of Phillip Islands attractions, The North Pier Hotel is the perfect place for your next conference. The North Pier Hotel's purpose built conference centre is a uniquely productive venue for both small management groups & large conventions. Our Hotel specialises in boardroom meetings, small meetings, seminars & functions. We offer pleasant & affordable alternatives, so that you can have your meeting how you want, where you want & most importantly, at the price you want. You can expect to receive our undivided attention, regardless of whether your need is for a boardroom meeting or conference for 350 people. Day Conferences are also available. Celebrate your wedding in style at The North Pier Hotel, Phillip Island a Hotel by the sea. The North Pier Hotel offers the perfect setting for weddings, receptions and luxurious honeymoon accommodation. The Flinders Room features exquisite floor to ceiling windows looking out over Western Port Bay, with a lounge bar and balcony, perfect for pre dinner drinks. The Flinders Room can accommodate up to 300 guests comfortably. We would be delighted to tailor a package for your individual needs, requirements and budget. Beverage packages are also available upon request. We invite you to view The North Pier Hotel, situated in the heart of Cowes, and welcome the opportunity to host your memorable occasion. Should you require further information or wish to conduct an inspection, please do not hesitate to contact our Function Co-Ordinator on 03 5952 2316. Chilled water, mints, note pads & pens provided for your delegates. Our venue provides comfort, privacy service. Food is a particular focus with the menus carefully tailored to group requirements. Our team of innovation chefs will create a dining experience for your that will be savored and favorably remembered by your delegates for years to come. Any special dietary requirement can be arranged.